This blog post is authored by Warren Mercer and Paul Rascagneres with contributions from Jungsoo An. Talos has discovered a new malicious Hangul Word Processor (HWP) document targeting Korean users. If a malicious document is opened, a remote access trojan that we're calling "NavRAT" is downloaded, which can perform various actions on the victim machine, including command execution, and has keylogging capabilities. The decoy document is named "미북 정상회담 전망 및 대비.hwp" (Prospects for US-North Korea Summit.hwp). The HWP file format is mainly used in South Korea. An Encapsulated PostScript (EPS) object is embedded within the document in order to execute malicious shellcode on the victim systems. The purpose is to download and execute an additional payload hosted on a compromised website: NavRAT. This is a classic RAT that can download, upload, execute commands on the victim host and, finally, perform keylogging. However, the command and control (C2) infrastructure is very specific. It uses the legitimate Naver email platform in order to communicate with the attackers via email. The uploaded file(s) are sent by email, and the downloaded files are retrieved from an email attachment. 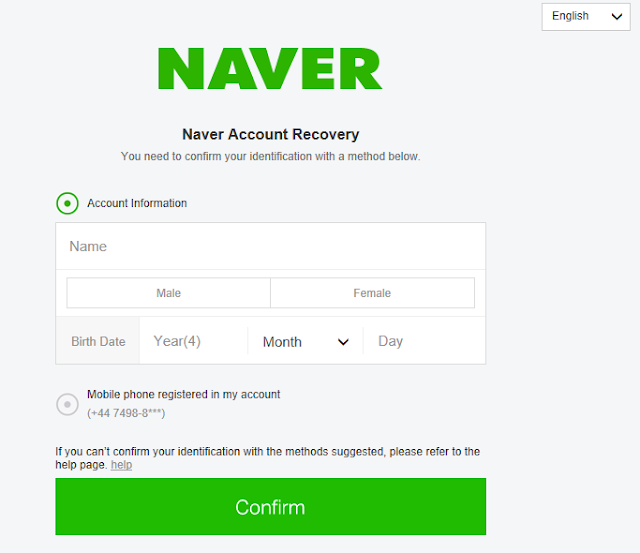 We have already observed malware using free email platforms for abuse, but this is the first time we have identified a malware that uses Naver — which is known for its popularity in South Korea. One of the most interesting questions we still have is regarding attribution — and who is behind this malware. Previously, we published several articles concerning Group123 (here, here, here, here and here). We currently assess with medium confidence that this campaign and NavRAT are linked to Group123. This document explains concerns prior to the summit between the U.S. and North Korea, which is expected to focus on the topic of denuclearization. The summit is the latest in a line of signs of diplomatic outreach from North Korea, following the Panmunjom Declaration for Peace, Prosperity and Unification of the Korean Peninsula between South Korea and North Korea on April 27, 2018. This document contains the aforementioned EPS object. This object is used to execute malicious shellcode on the system. This is a seemingly common vector for attackers when using HWP documents, which we have previously encountered and described. This website is a legitimate Korean website. We assume that this website was compromised in order to deliver the final payload on the targeted systems. This is a method we have previously observed with attacks focusing on the Korean peninsula. "C:\Windows\system32\cmd.exe" /C systeminfo >> "C:\Ahnlab\$$$A24F.TMP"
"C:\WINDOWS\system32\cmd.exe" /C tasklist /v >> "C:\Ahnlab\$$$A24F.TMP"
NavRAT is a remote access trojan (RAT) designed to upload, download and execute files. The analysed sample contains many verbose logs. 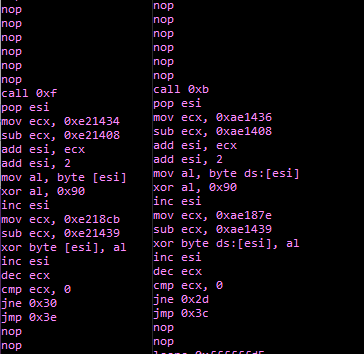 The malware's author logs every action to a file (encoded). It's not often we are able to use the attacker's own logging capability to facilitate analysis, which can make our research easier. This screenshot shows the logs messages during the process injection with the API usage. NavRAT starts by copying itself (~emp.exe) to the %ProgramData%\Ahnlab\GoogleUpdate.exe path. It uses the path of a well-known security company located in South Korea named AhnLab. NavRAT then creates a registry key in order to execute this file copy at the next reboot of the system, an initial method of persistence. The log files mentioned previously are stored in the same directory as NavRAT on the victim machine, again making it easy for us to find and analyse the additional log files. The most interesting part of this RAT is the C2 server architecture. 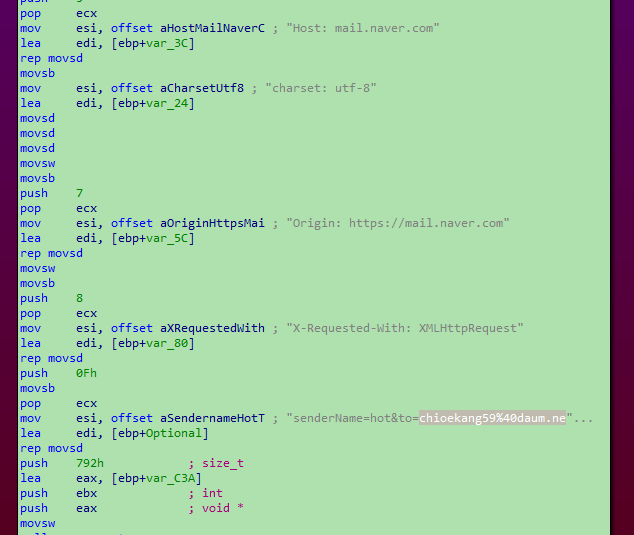 The malware uses the Naver email platform in order to communicate with the operators. The password must be reset by providing information on the account, or with a mobile phone of the owner (the phone number is located in the UK). In its current status, NavRAT cannot work correctly. 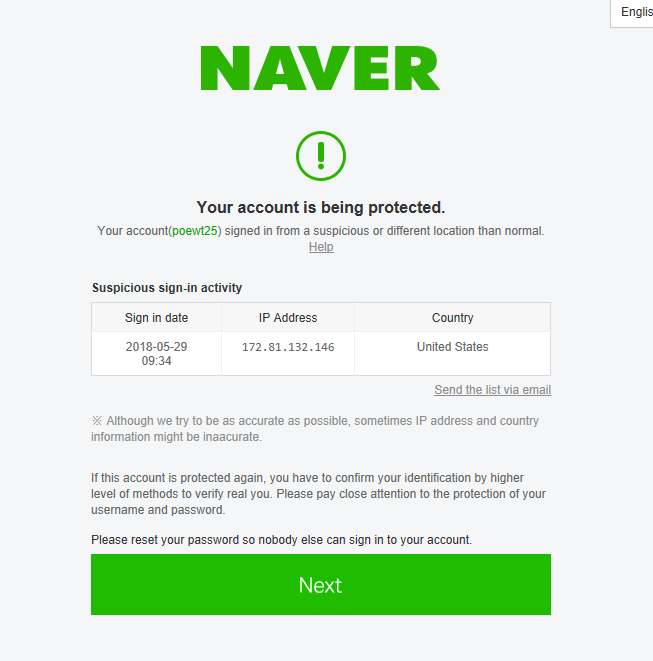 We assume that the owner of the malware didn't know that Naver implemented this protection. NavRAT is able to download and execute files located in the attachment of a received email. It is able to remove emails, and finally, it is able to send an email via the Naver account. In our sample, the data is attempted to be sent to: chioekang59@daum[.]net. We can conclude that NavRAT has probably existed since 2016 — which we believe to be version 10 at the time. The attacker(s) appear to have remained under the radar for several years. We assume this malware has been sparingly used and only for very specific targets. As we explore the Korean malware landscape, we always have burning questions relating to any possible links with Group123. We identified some relevant points which we believe with medium confidence suggests the involvement of Group123 based on previous TTPs used by this group. 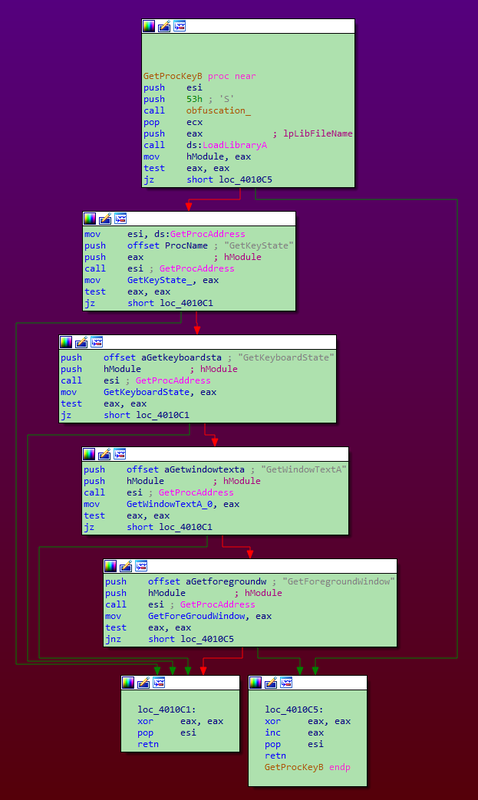 The modus operandi is identical to previous Group123 campaigns — a HWP document with embedded EPS object containing malicious shellcode. The shellcode of the embedded object is designed to download an image, which is, in fact, a new shellcode used to decode an embedded executable. We saw this exact same methodology used by Group123 during previous attacks. 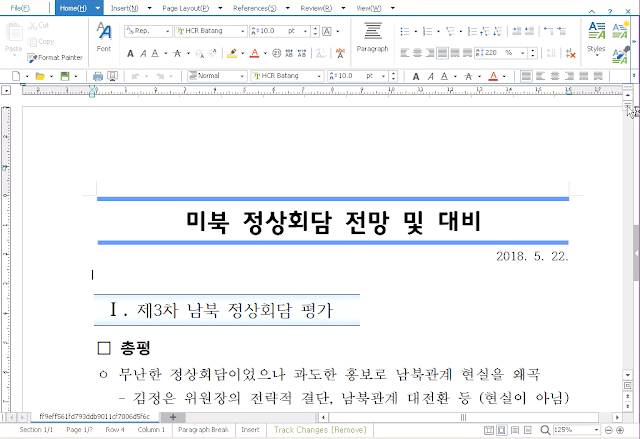 One such example is ROKRAT, another remote access trojan we discovered in April 2017 that targeted the Korean peninsula. We performed the same analysis for the shellcode located in the downloaded image file and the shellcode is not exactly the same, but the design is very similar. Additionally, we can add the victimology and usage of a public cloud platform as C2 server. The attacker simply moved from Yandex, Pcloud, Mediafire, Twitter, and now they are using Naver. This platform is mainly used locally in South Korea. A connection to this platform cannot be identified as a malicious activity. The malicious traffic will be hidden in the global flow. Due to all these elements, we asses with medium confidence that NavRAT and this campaign can be linked to Group123. The malware developer is probably a different person within Group123's working team, but the infection framework and the operating mode are the same. When Talos published on Olympic Destroyer we were able to see a lot of false flags used. When we look at NavRAT we do not see this intentional and less vague level of IOC/False Flag scenarios in an attempt to infer attribution to another entity. NavRAT lacks these non-obvious false flags and thus we do not believe this to be related to non Group123 actors. South Korea is still, and always will remain, an attractive target for advanced actors. The region has geopolitical interests that arise from the segregations that exist between the secretive North Korea and the more open South Korea. In this campaign, the attackers used a classical HWP document in order to download and execute a previously unknown malware: NavRAT. The author used real events in order to forge the decoy document. It chose the U.S. - North Korea Summit to entice the targets to open it. The approach is close to the techniques used by Group123 attacks we have observed and written about over the past 18 months or so: the shellcode contains similarities, the final payload is malicious shellcode located in an image hosted on a compromised website, and the author uses an open platform as the C2 server. In this case, NavRAT used an email provider: Naver, while ROKRAT previously used cloud providers. And finally, the victimology and the targeted region are the same. All these elements are not strict proof of a link between NavRAT and ROKRAT. However, we asses with medium confidence that NavRAT is linked to Group123. 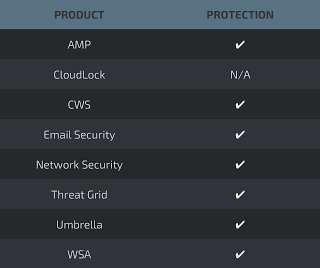 Using well-known local cloud/email providers is smart from an attacker's point of view. It's really hard to identify the malicious traffic in the middle of the legitimate traffic. In this case, the email provider locked the account due to attempts from too many different countries to access the email inbox. We identified the sample on several public sandbox systems, and we assume the multiple connection attempts were performed by these sandboxes. Open-source Snort subscriber rule set customers can stay up to date by downloading the latest rule pack available for purchase on Snort.org.